Happy Aromatherapy Awareness Week - Amphora Aromatics Ltd – Supplier of pure essential oils and aromatherapy Products. 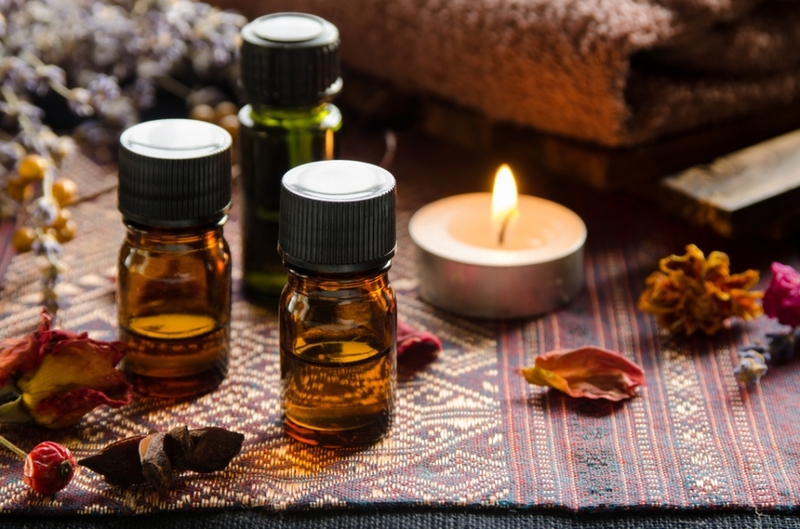 This week is Aromatherapy Awareness week (6 -12 June) - a chance to celebrate and promote awareness of the wonderful properties essential oils have to offer. Our sense of smell is so intrinsically linked to our emotions, it is not surprising essential oils can affect our mood and help to promote emotional wellbeing in our lives. Although the term ‘Aromatherapy’ was only coined around 100 years ago, since our species evolved we have utilised the natural benefits of plants and oils. Essential oils are simply the ‘essence’ of the plant, enabling us to extract and utilise its natural properties more easily. As Amphora Aromatics has been sourcing and supplying essential oils for over twenty-five years (we’re now one of the UK’s largest suppliers), this is an exciting time to celebrate aromatherapy and share some of our knowledge of and passion for essential oils. The world of aromatherapy is ever growing, with treatments increasingly available. Alternative therapies are in great demand in our fast paced, often challenging modern lifestyles, as many of us seek ways of managing and reducing stress. Aromatherapy can offer a gentle, yet effective way to do this, through practicing mindfulness and relaxation. Essential oils can help us feel energized, relaxed, joyful - or even act as a natural aphrodisiac. And it’s not just the psychological benefits essential oils have to offer. They can also help treat physical symptoms, such as muscle strains and aches as well as have amazing skincare and hair care benefits. Essential oils incorporated into skincare can help to reduce acne and skin conditions such as psoriasis, as well as help to hydrate and rejuvenate mature skin types and dry skin. Aromatherapy massage is also a popular alternative treatment to help reduce pain associated with arthritis and muscular aches. And, essential oils can be incorporated to your household cleaning regime, help out in the garden and make a great addition to a first aid or travel kit. We’d love you to join us this week to celebrate everything aromatherapy has to offer. Keep up to date with our social media pages and we’ll be running special giveaways and competitions, as well as running special offers on our website.